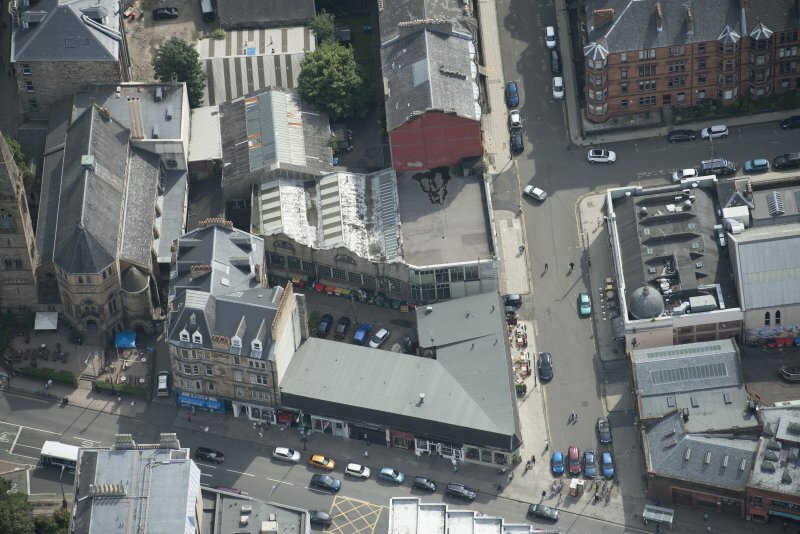 Oblique aerial view of Botanic Garden Garage and Hillhead Salon Cinema, looking NE. 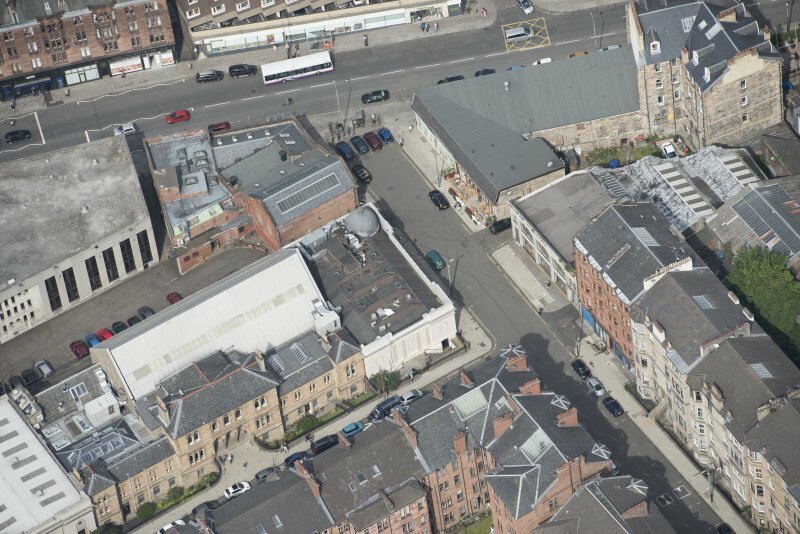 Oblique aerial view of Botanic Garden Garage and Hillhead Salon Cinema, looking W.
Oblique aerial view of Botanic Garden Garage and Hillhead Salon Cinema, looking N.
Oblique aerial view of Botanic Garden Garage and Hillhead Salon Cinema, looking SSW. 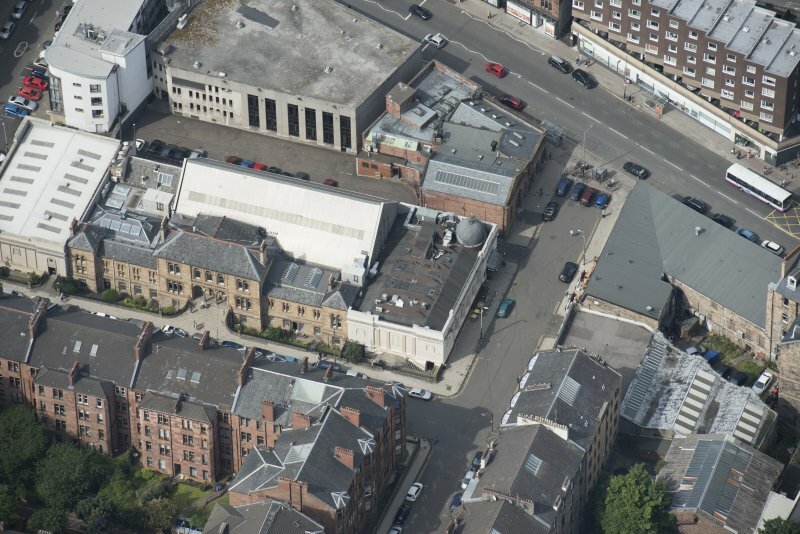 Oblique aerial view of Botanic Garden Garage and Hillhead Salon Cinema, looking NNW. 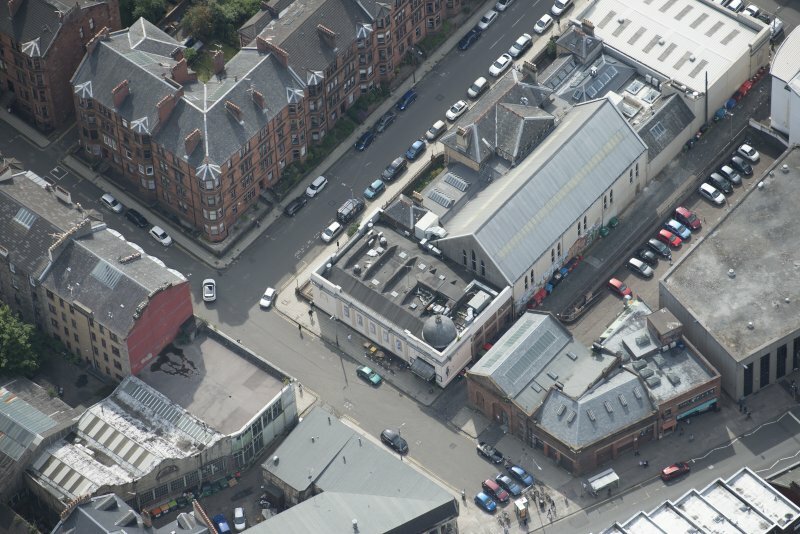 Oblique aerial view of Botanic Garden Garage and Hillhead Salon Cinema, looking WNW. 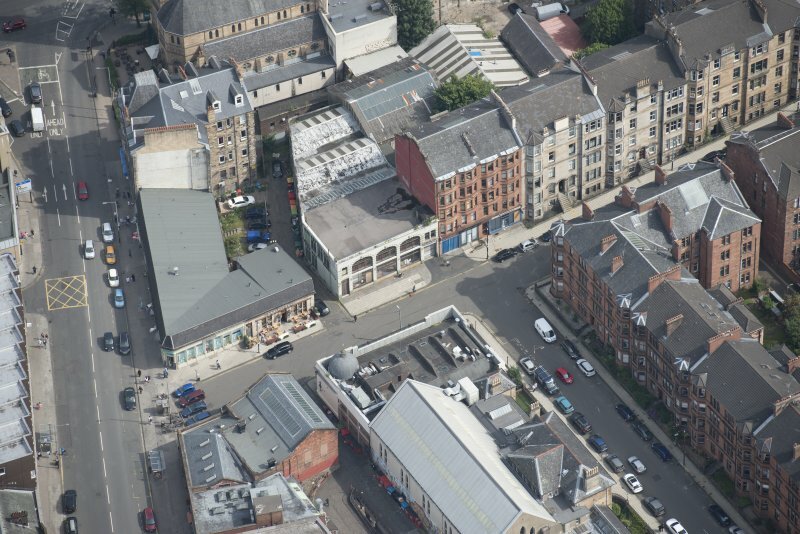 Oblique aerial view of Botanic Garden Garage and Hillhead Salon Cinema, looking NW. 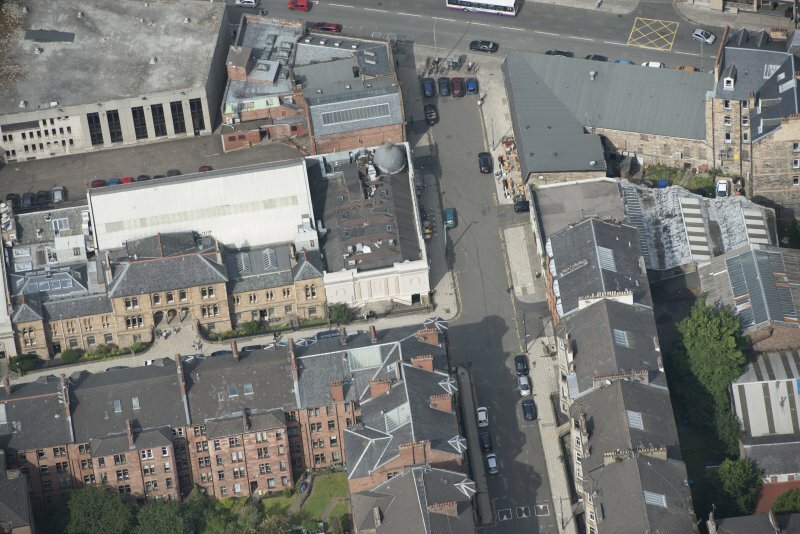 Oblique aerial view of Botanic Garden Garage, Hillhead Salon Cinema, Kelvinside Free Church, looking SW.
Oblique aerial view of Botanic Garden Garage and Hillhead Salon Cinema, looking E.
Oblique aerial view of Botanic Garden Garage and Hillhead Salon Cinema, looking SE. 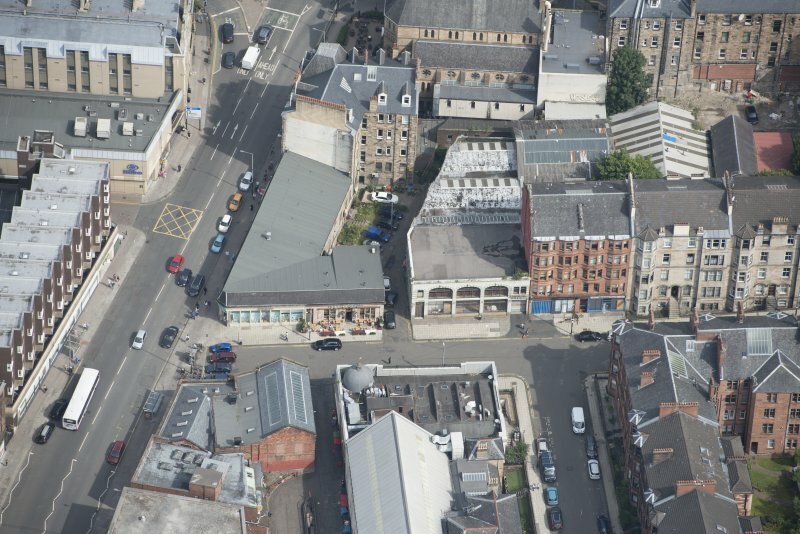 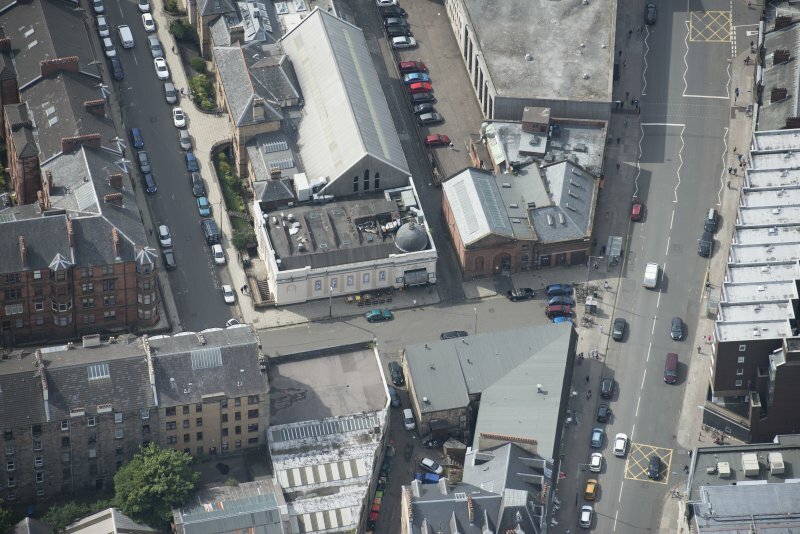 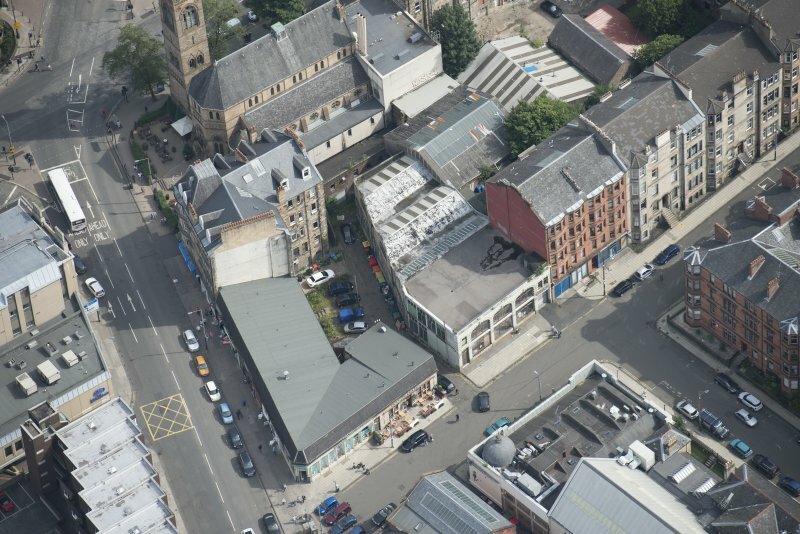 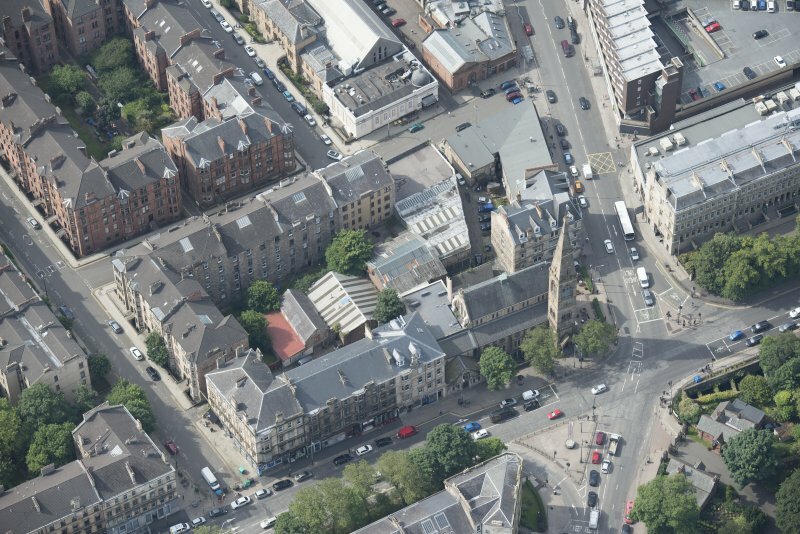 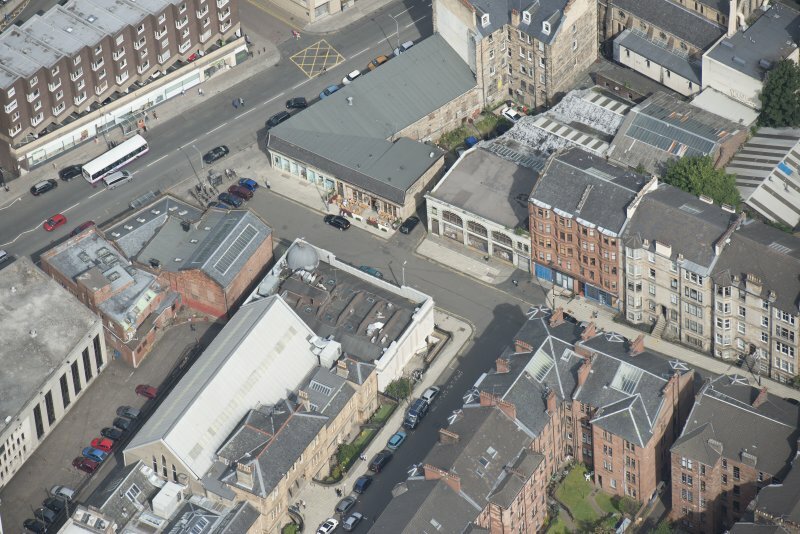 Oblique aerial view of Botanic Garden Garage and Hillhead Salon Cinema, looking SSE. 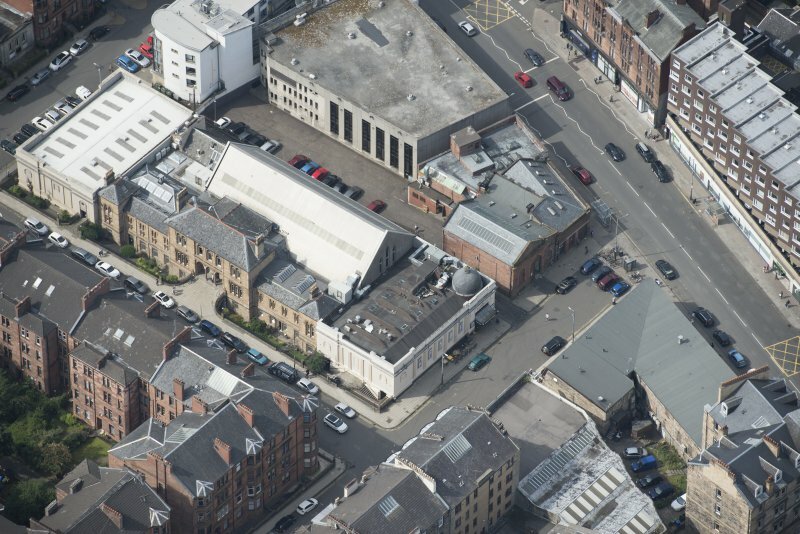 Oblique aerial view of Botanic Garden Garage and Hillhead Salon Cinema, looking NNE. 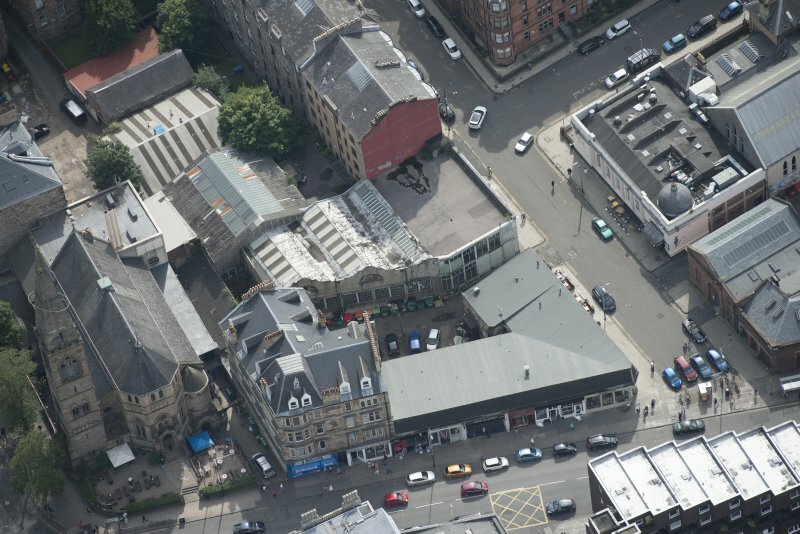 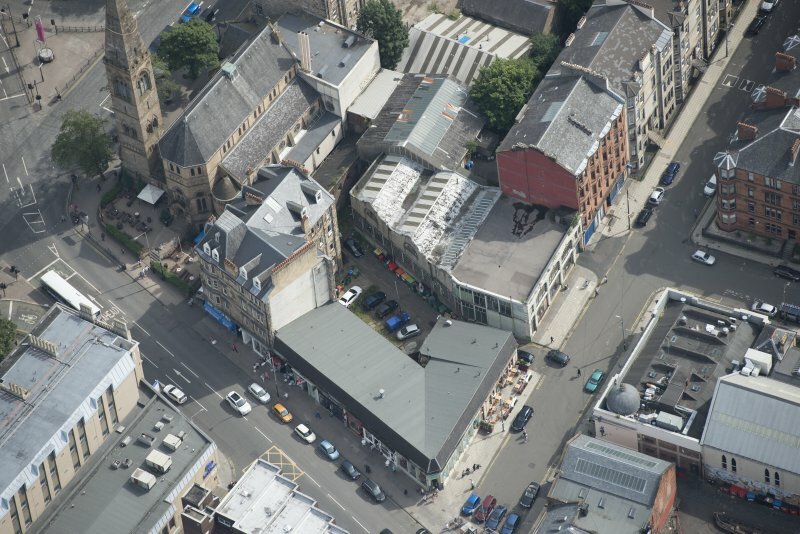 Oblique aerial view of Botanic Garden Garage and Hillhead Salon Cinema, looking ESE. 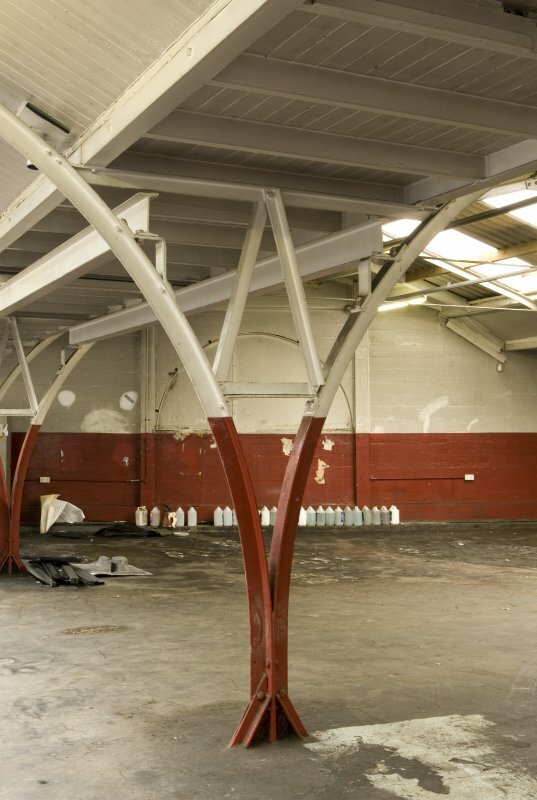 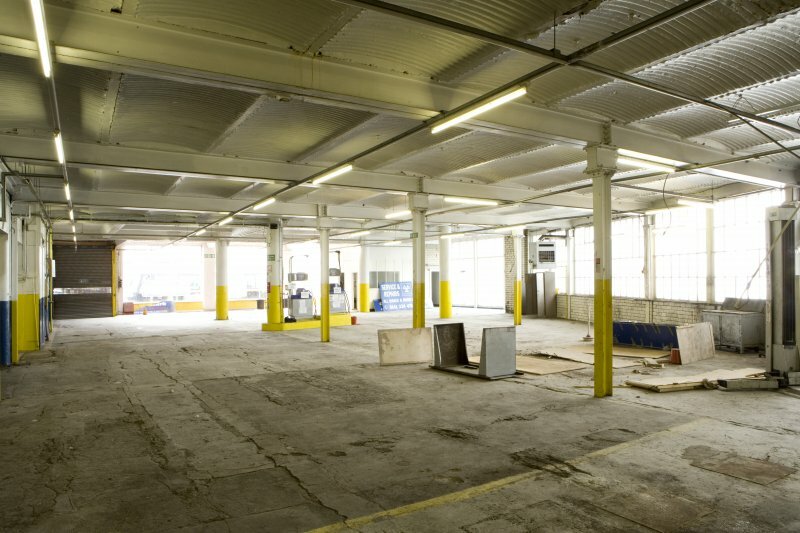 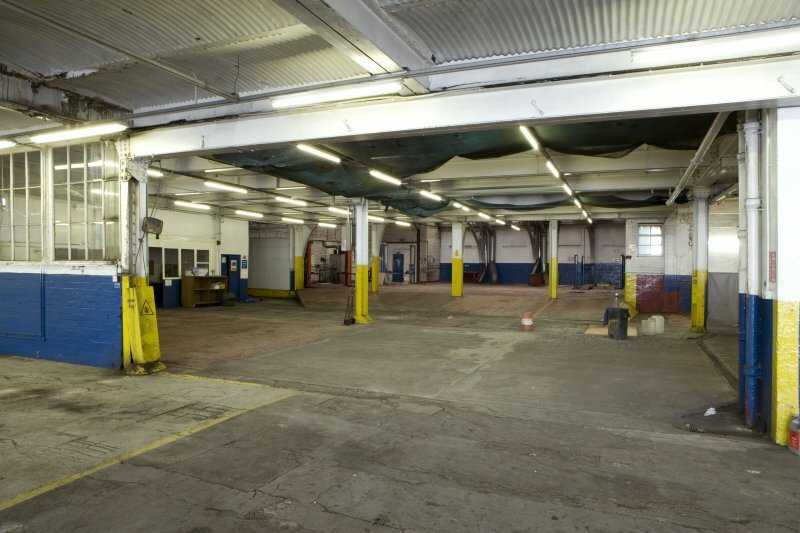 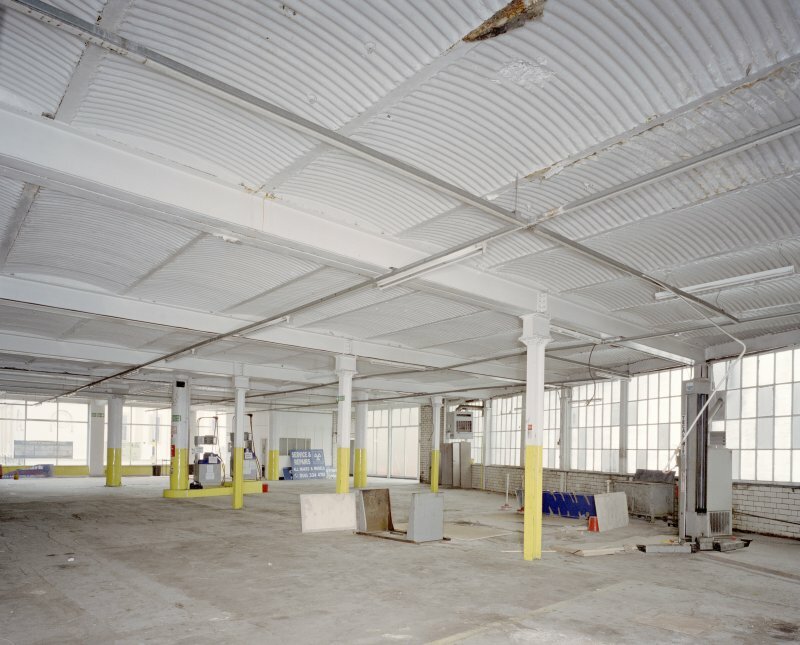 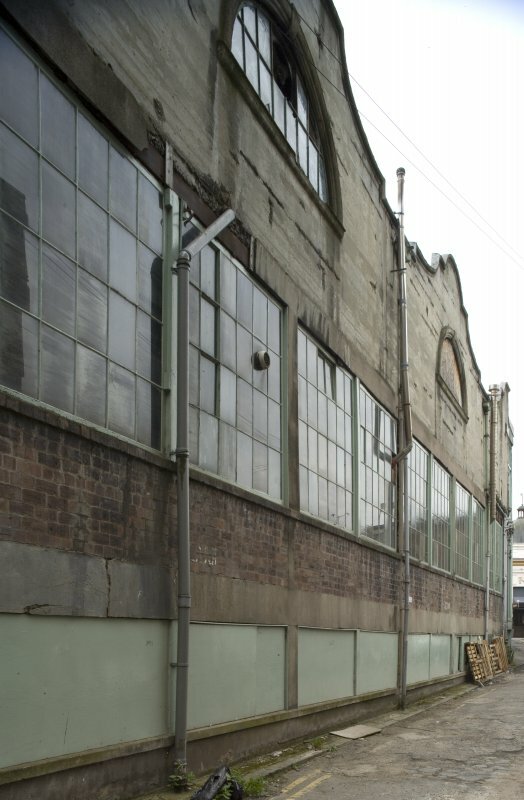 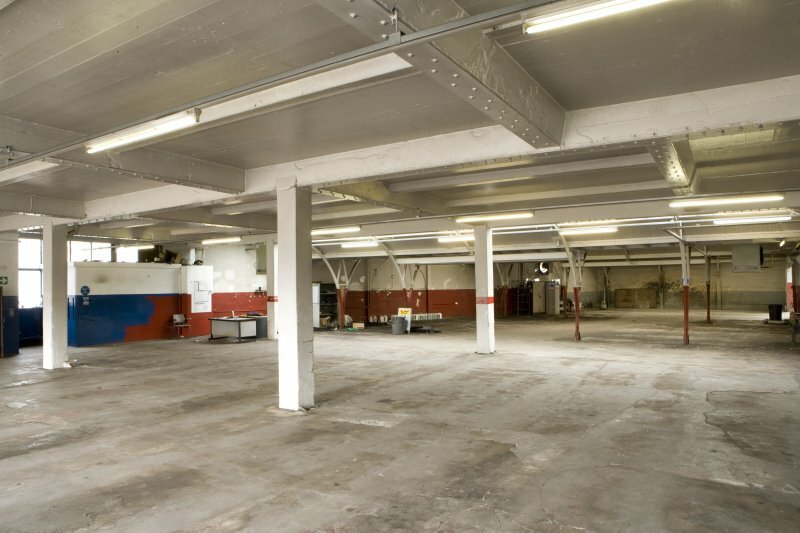 Located by Hume at 16-17 Vinicombe Street and originally founded in around 1906 by A K Kennedy. 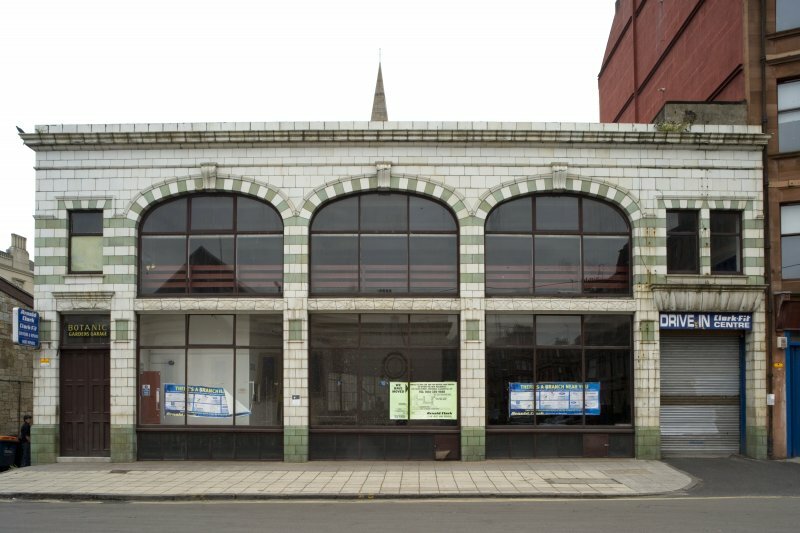 The two-storey, 5 bay front building with large windows, and finished in green and white tiles dates from 1911. 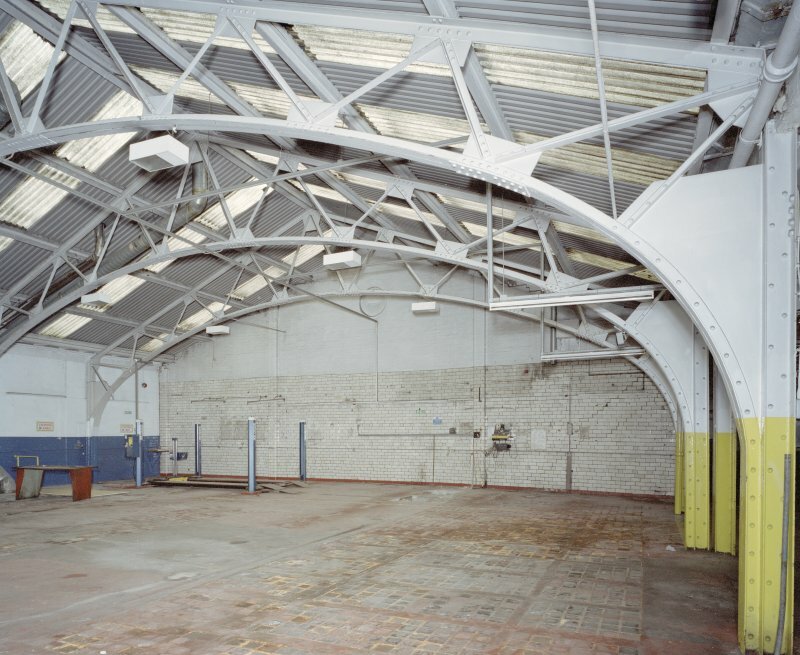 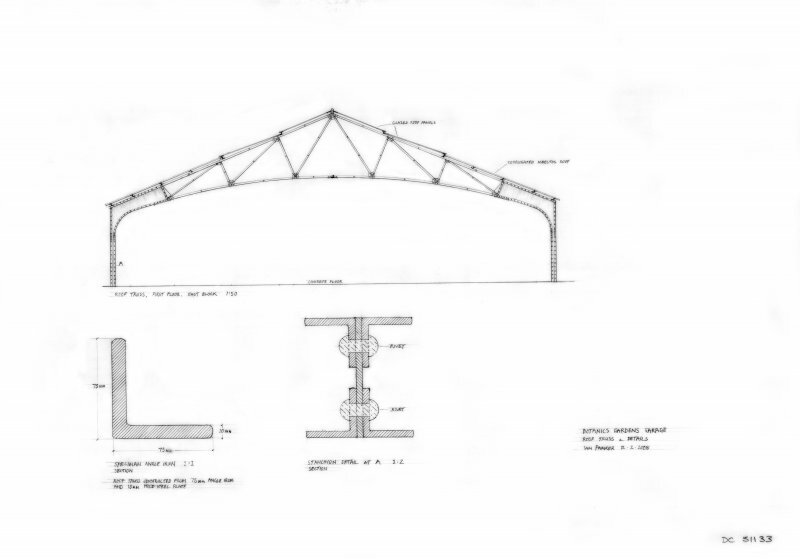 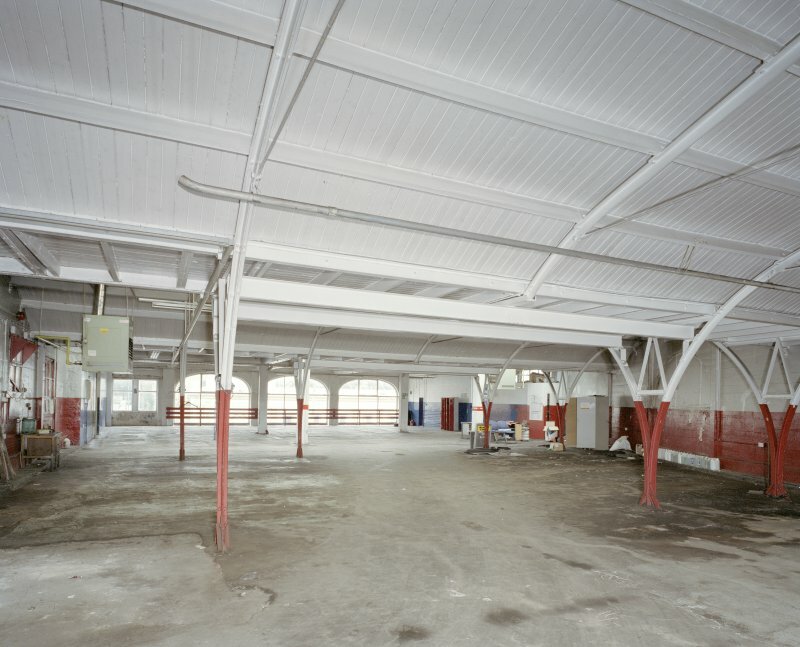 D V Wyllie was the architect and the steel roof trusses are of an unusual design. 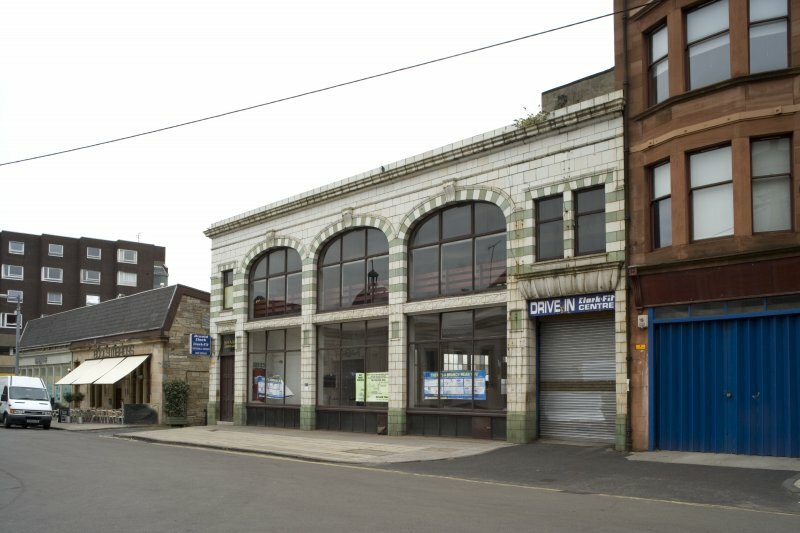 Early garage building of c. 1912. 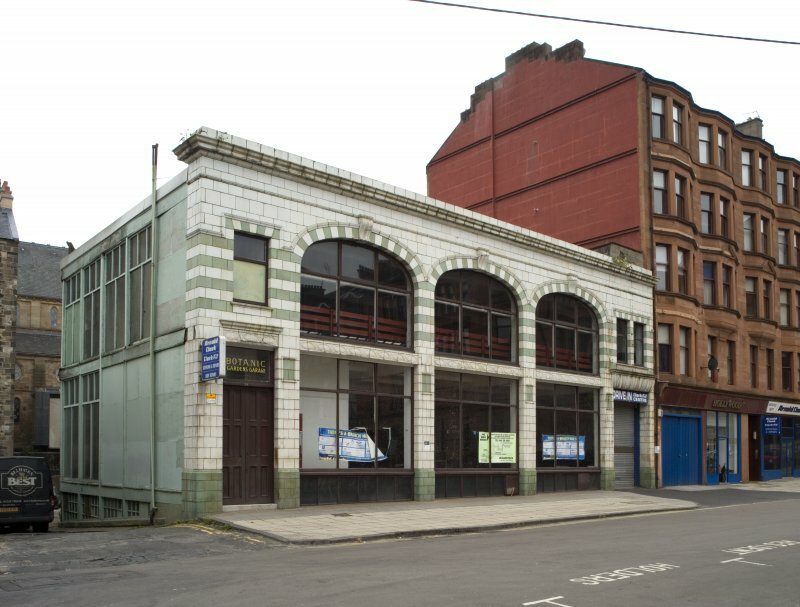 Distinctive 2-storey, 5-bay, white and green faience street elevation in Italian Romanesque style. 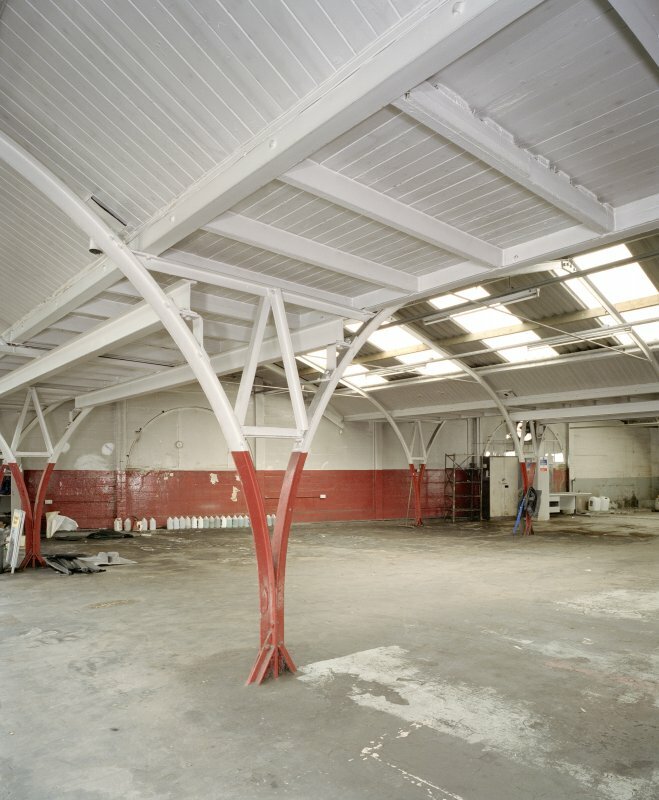 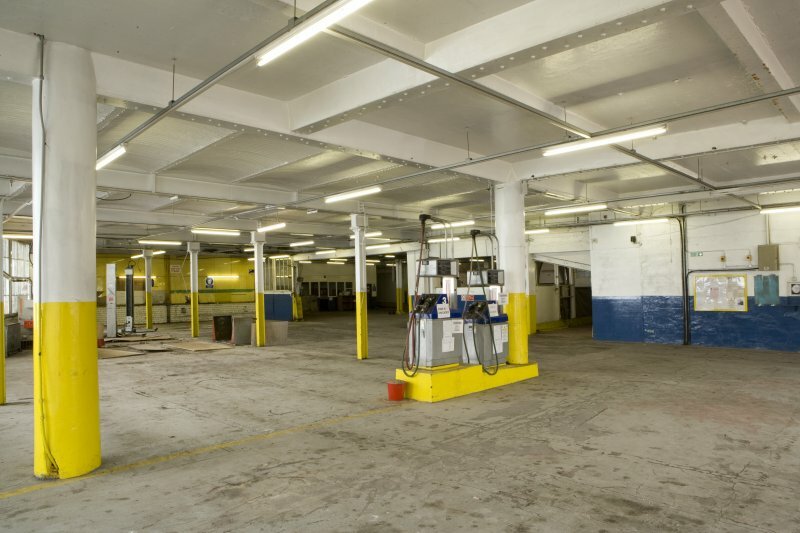 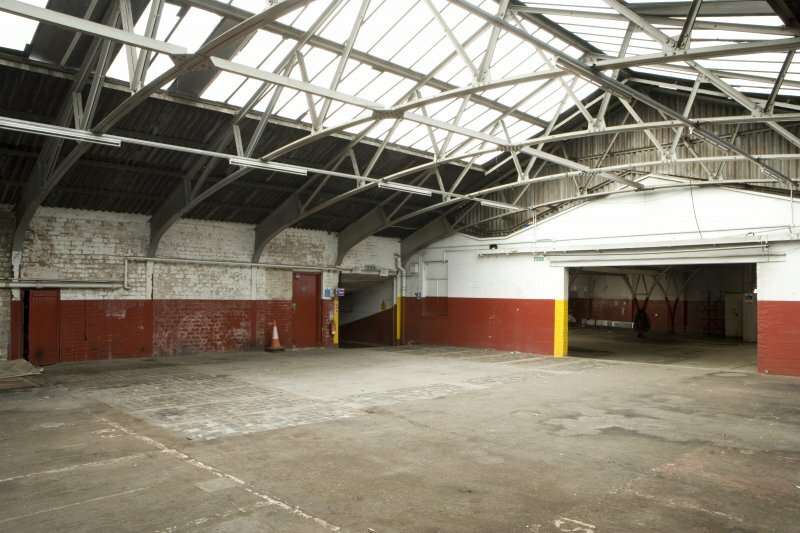 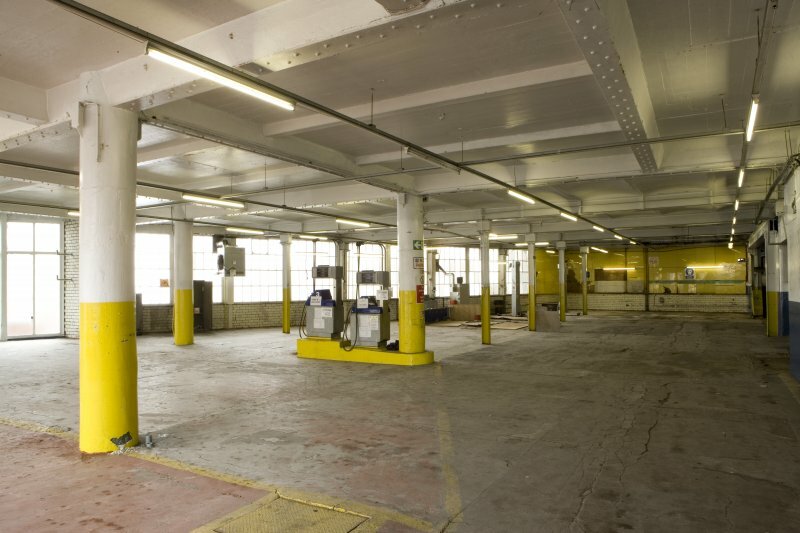 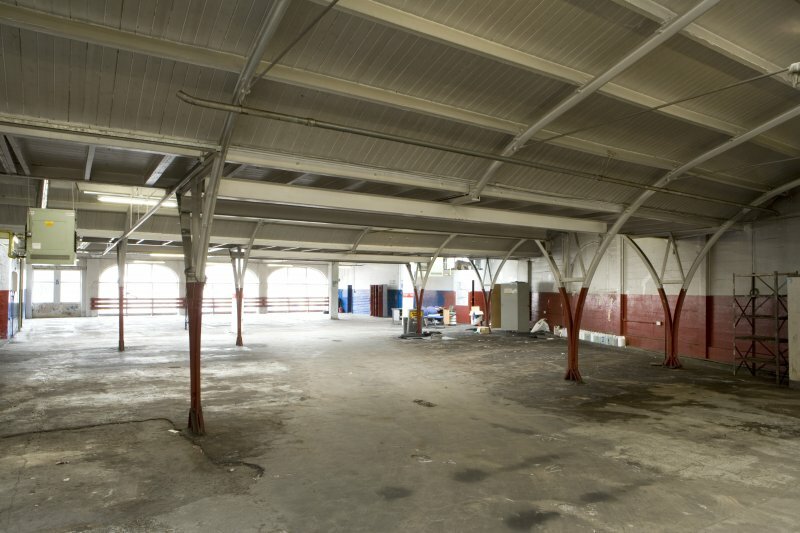 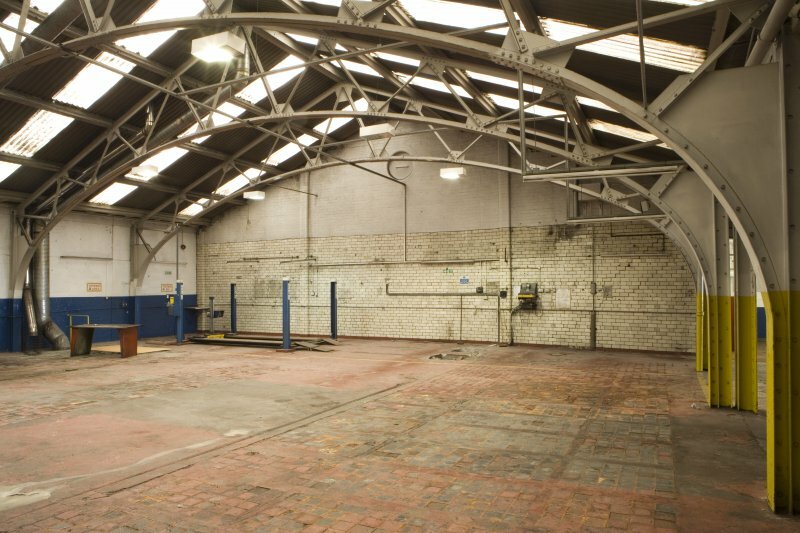 An exceptionally early and rare surviving example of a public motor garage, the former Botanic Gardens Garage is likely to be the earliest surviving example in Scotland. 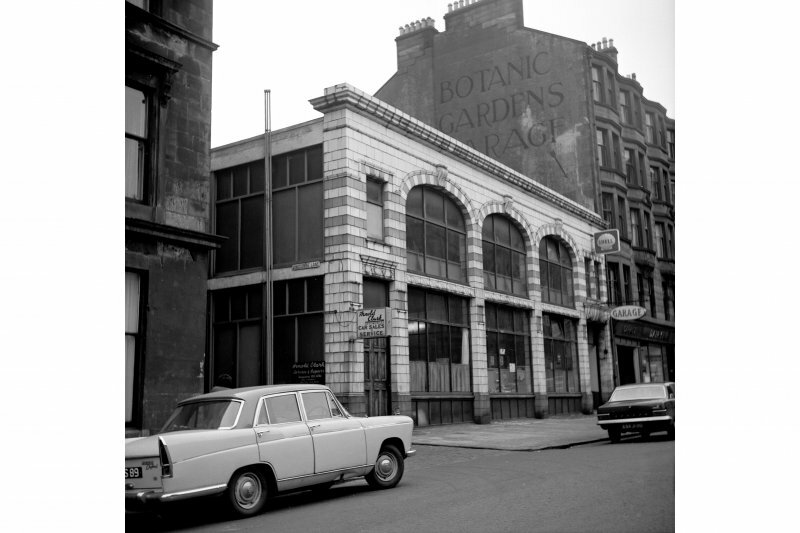 Public garages of this era which comprise more than one storey are also very rare and this may be the only one of its type in Scotland. 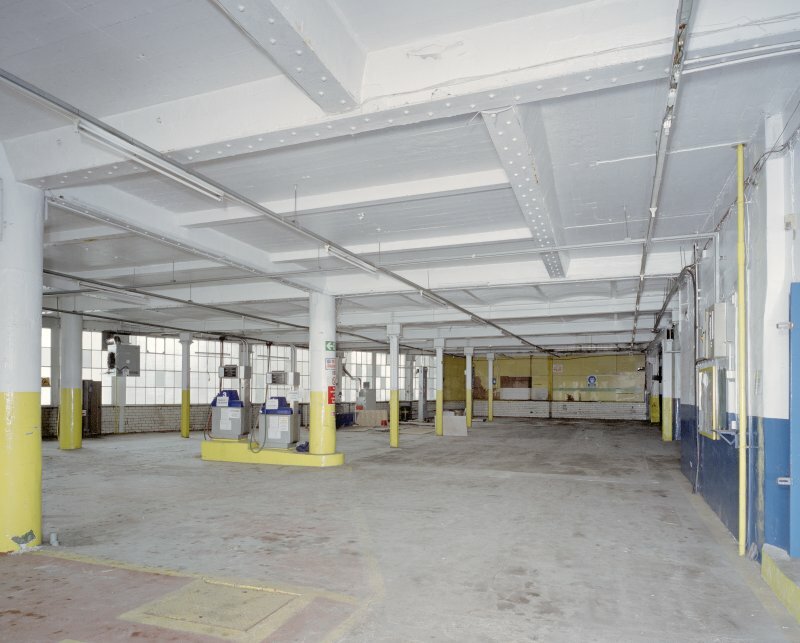 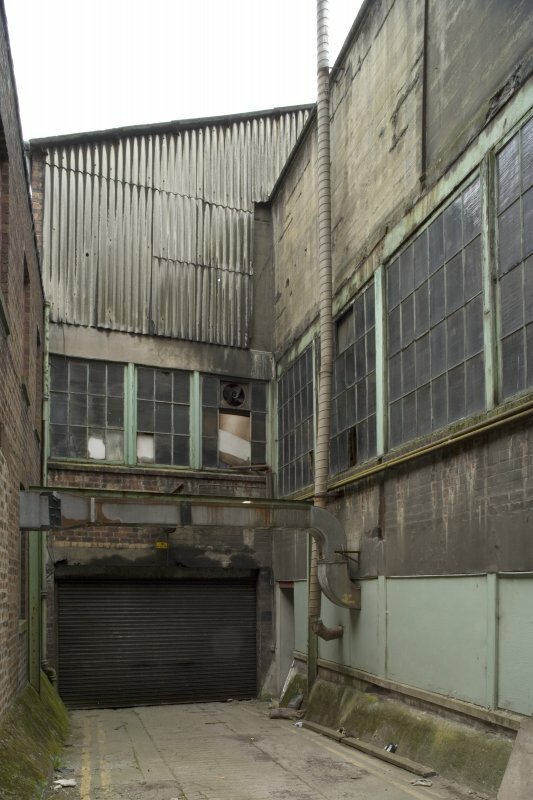 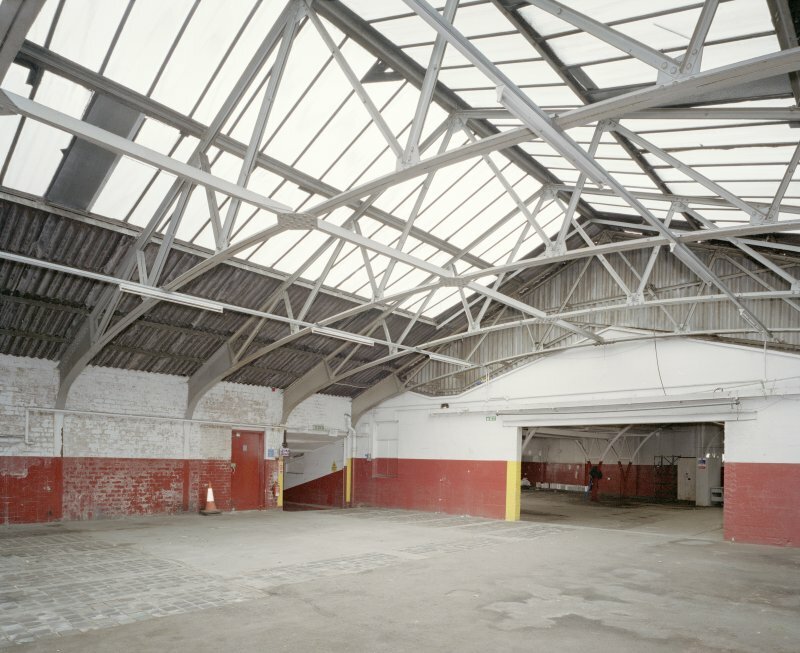 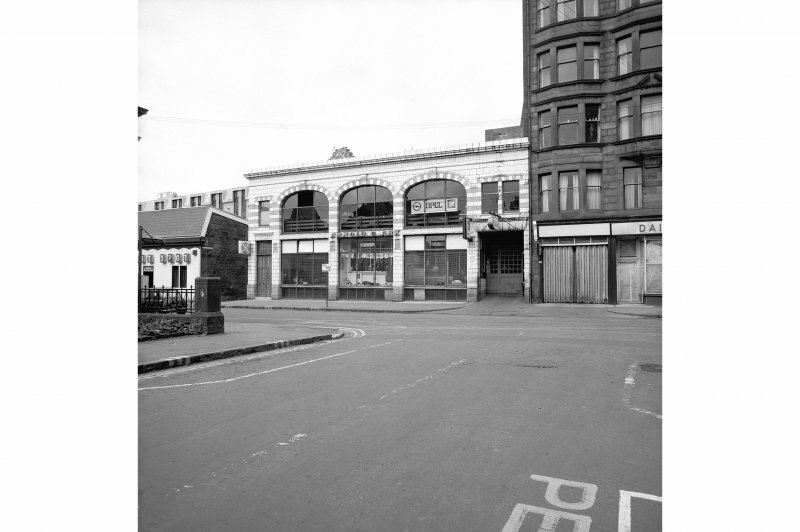 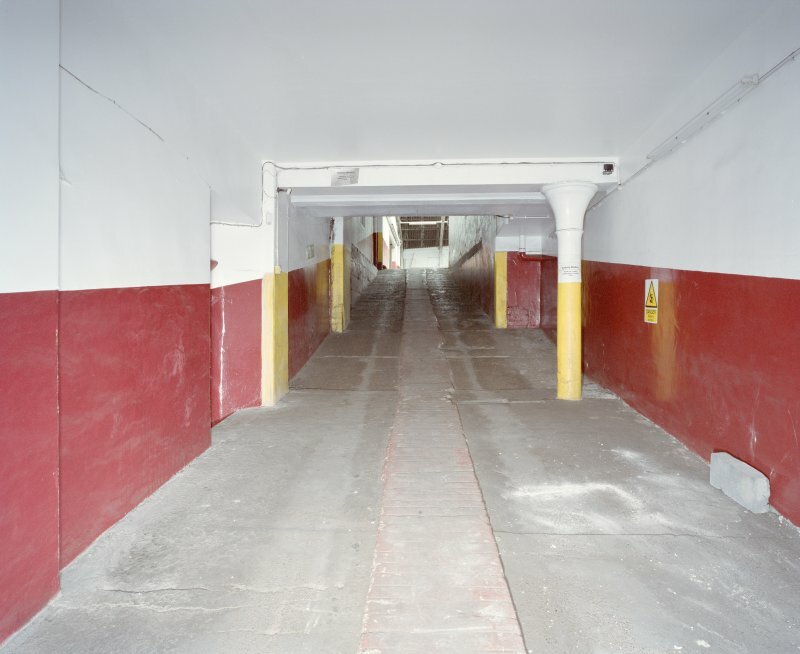 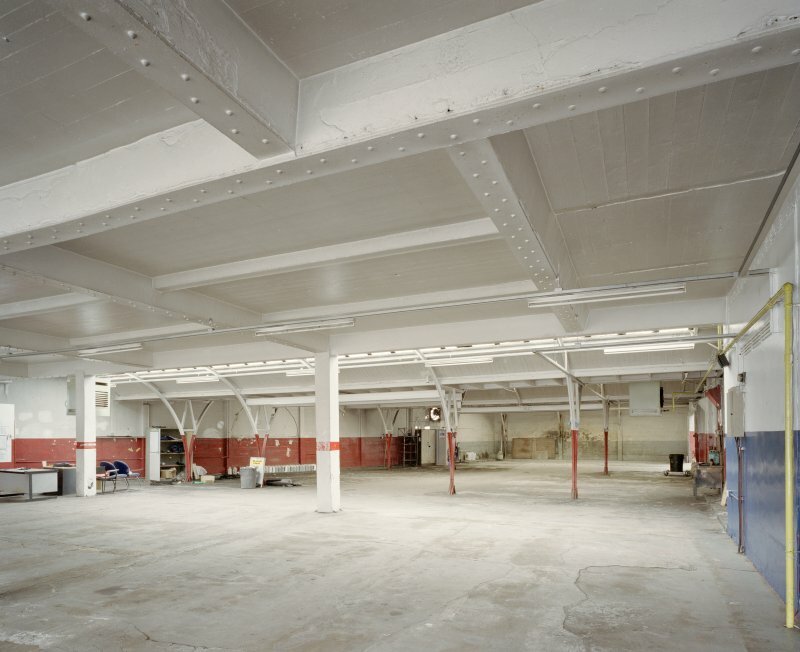 By the early 1900s the site was owned by a Mrs Kennedy and she employed the Glasgow architect D V Wyllie to work on a number of projects in the area, including the construction of the tenement adjacent to the garage from where access to the first floor of the garage was gained. 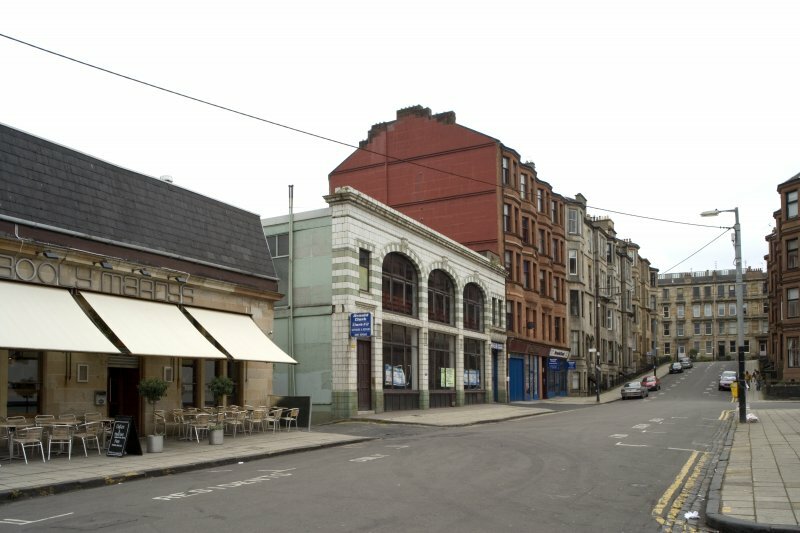 Plans dated 1906 which affected the area behind this neighbouring tenement are titled, 'Extension to Motor Garage'. 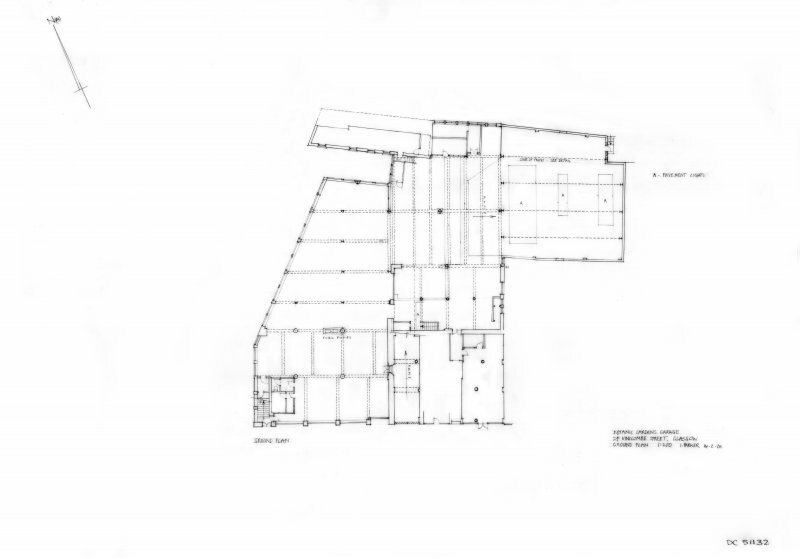 Earlier plans dated 1905 describe a workshop on the site.